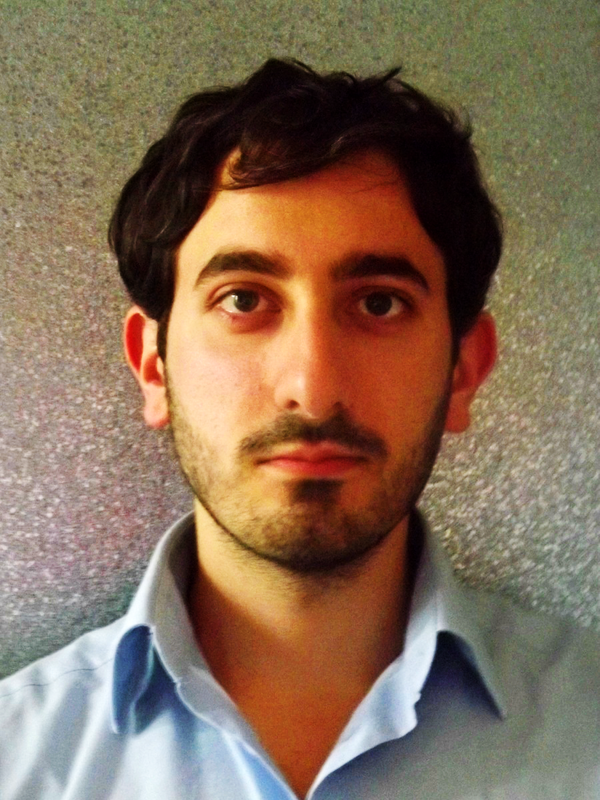 Marco Zoppi has obtained his PhD in Histories and Dynamics of Globalization at Roskilde University, Department of Communication and Arts, with a thesis titled “Horizons of security. State and extended family: the Somali safety net in Scandinavia”. His thesis focused on questions of social security and practices of welfare among the Somalis living in Scandinavian countries (Denmark, Sweden and Norway). The PhD research aimed at shedding light on how notions and activities related to welfare provision are cultural constructions and can be negotiated and/or transformed as the result of the encounter between different cultural traditions. He is currently working as research assistant at the University of Bologna, where he coordinates an international project on migration titled: “Territorial and Urban Potentials Connected to Migration and Refugee Flows”. Read more about his academic publications. Hi! 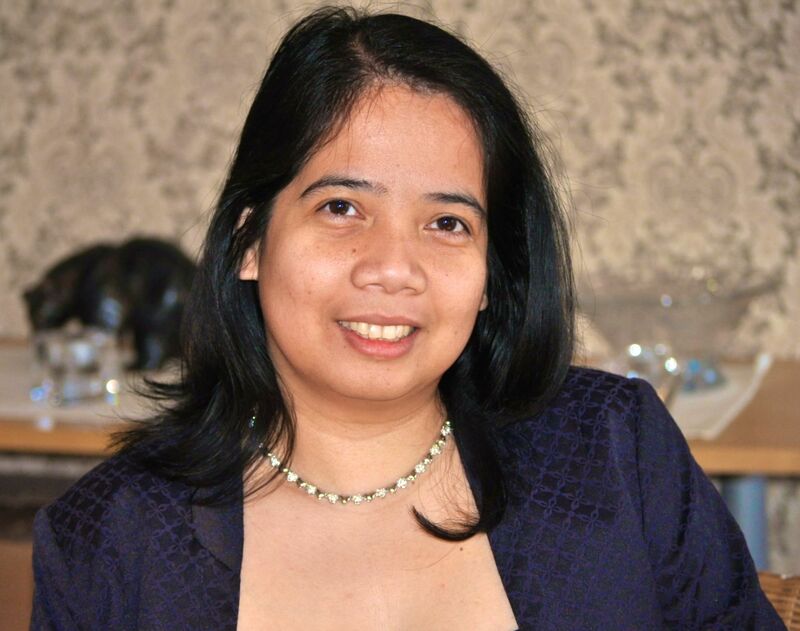 I’m Erliza Lopez Pedersen and I am a PhD Candidate in Communication for Development at Malmö University, Sweden. My PhD project is about the collaborative practices between the transnational Filipino civil society and the web-based Filipino radio network in the Nordic region and Spain.​ The research project explores the capacity of radio to engage migrants in creating radio programs and participate in social deliberations leading to social change and development. In addition, I am also looking into the avenues of working with top-down and bottom-up approaches in my research. I am also a radio broadcaster.